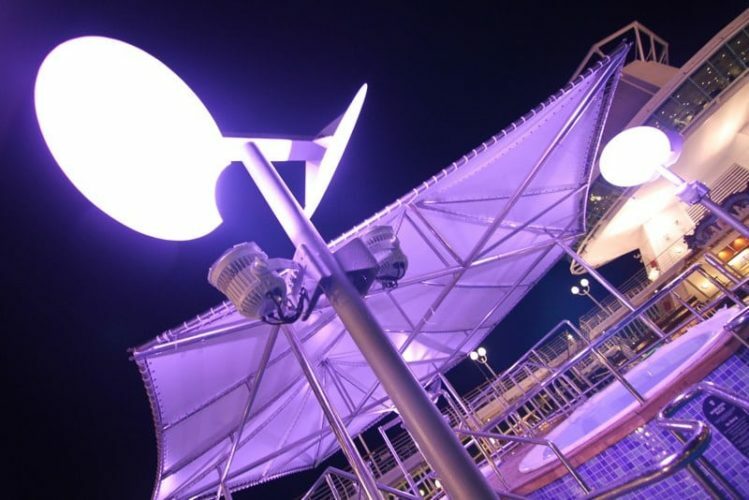 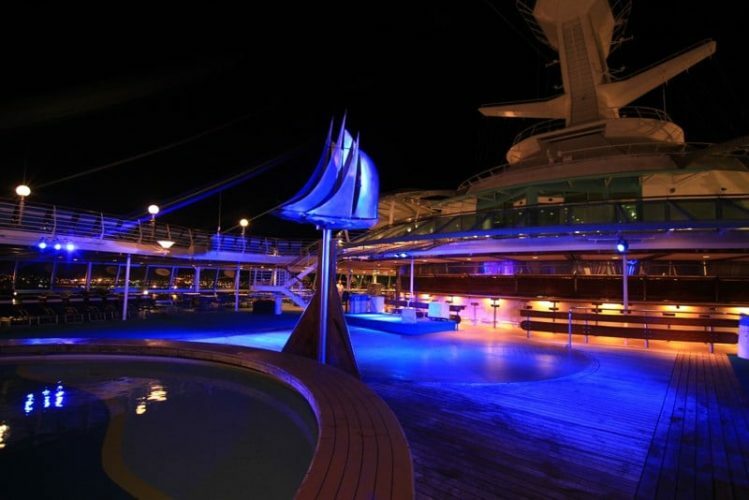 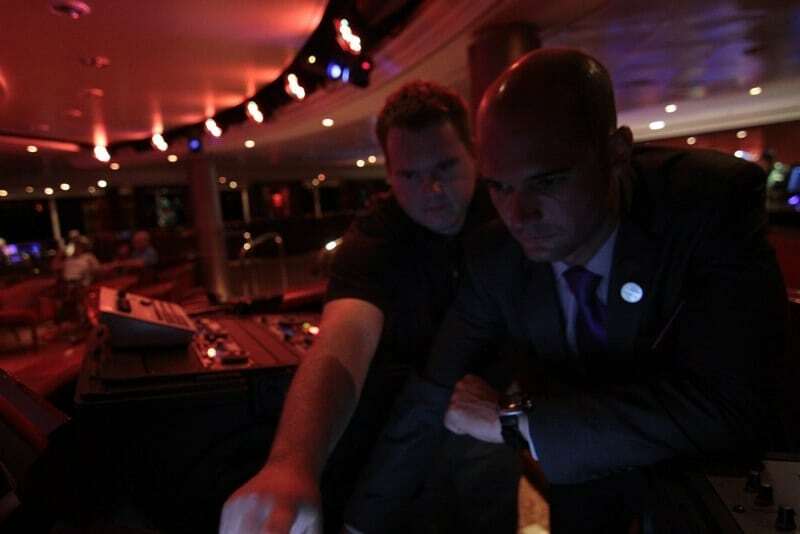 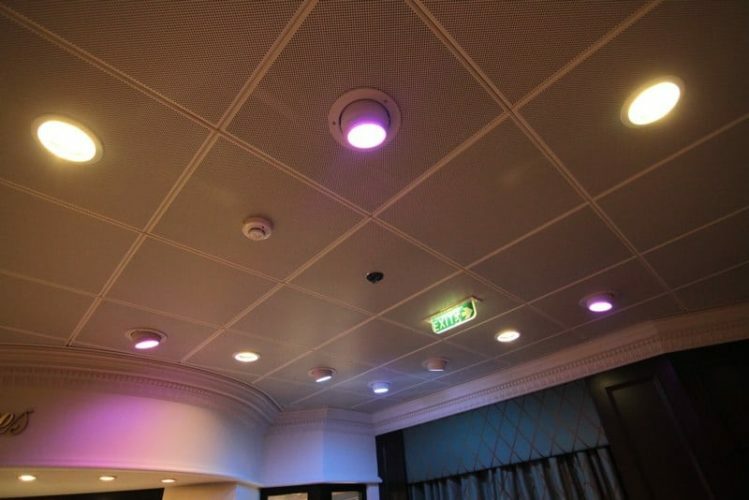 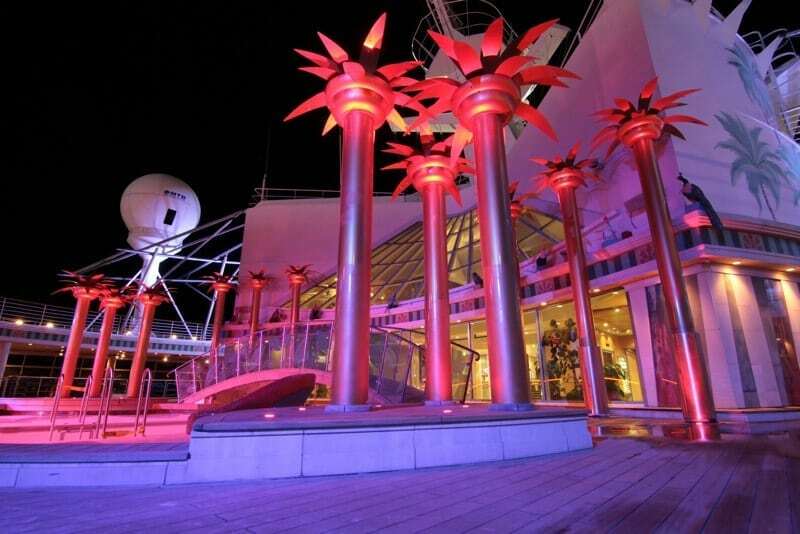 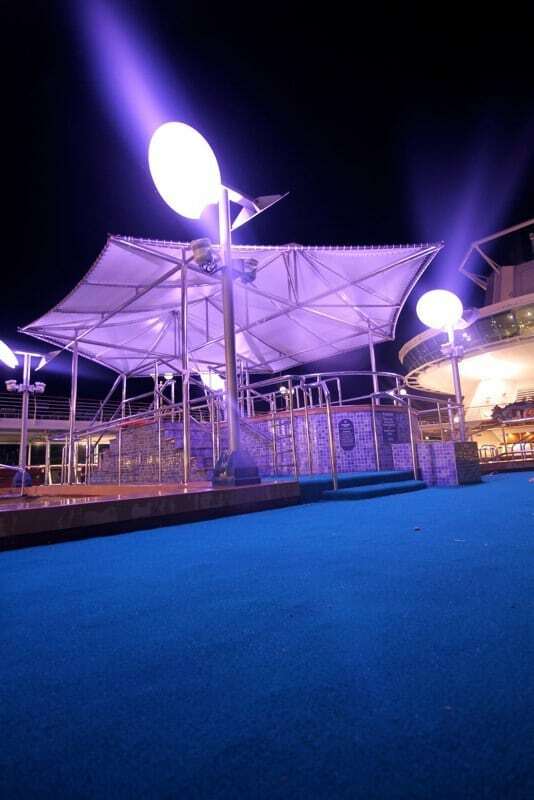 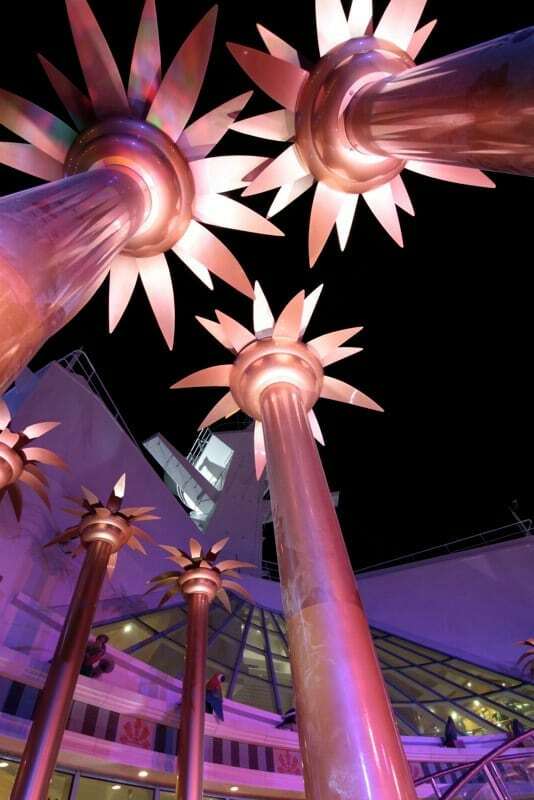 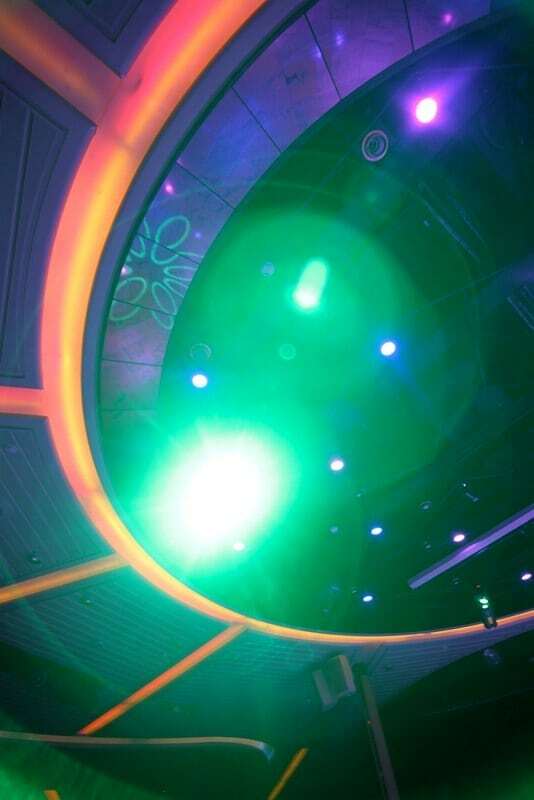 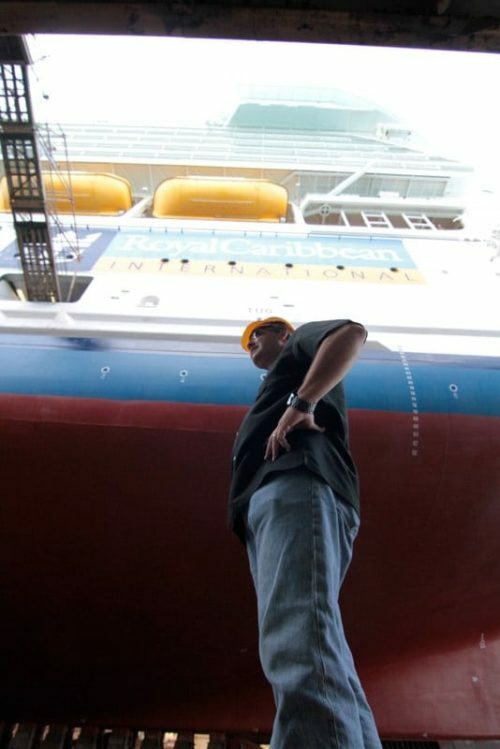 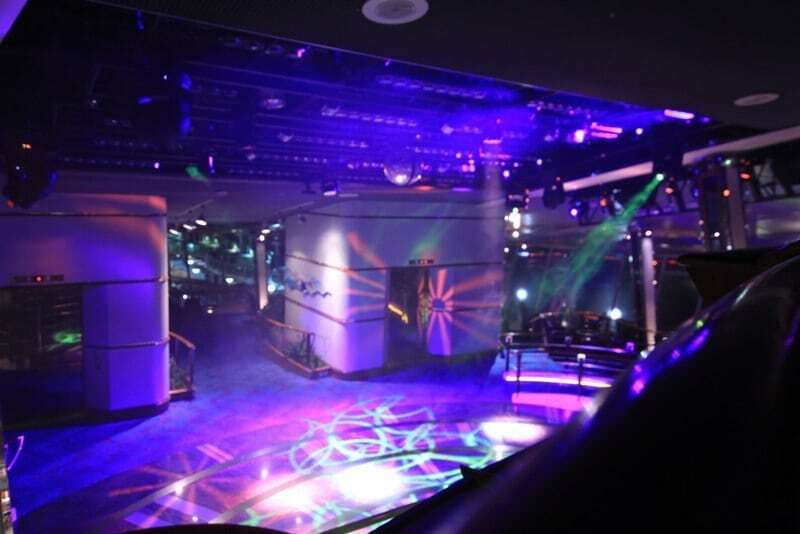 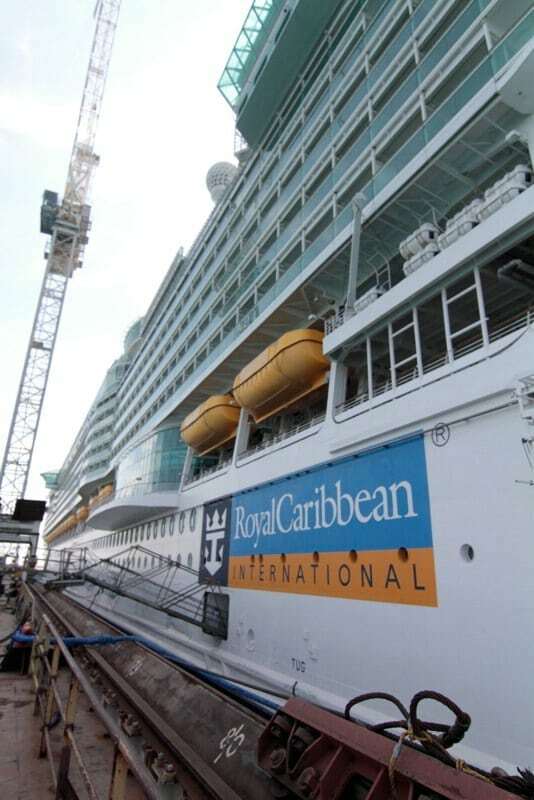 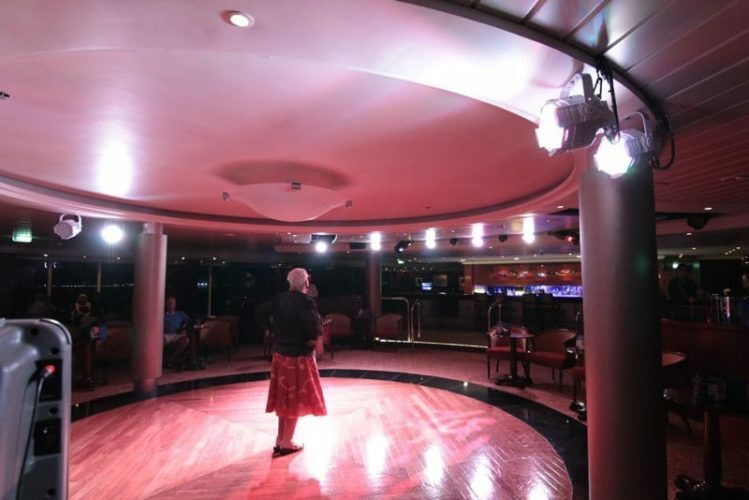 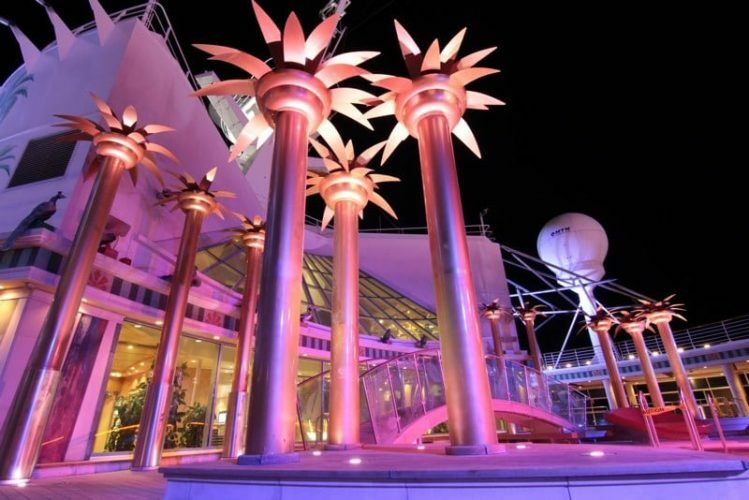 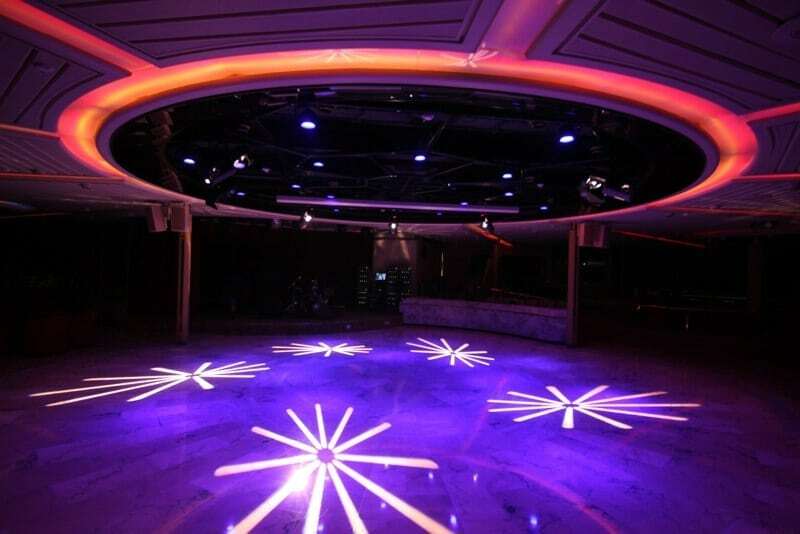 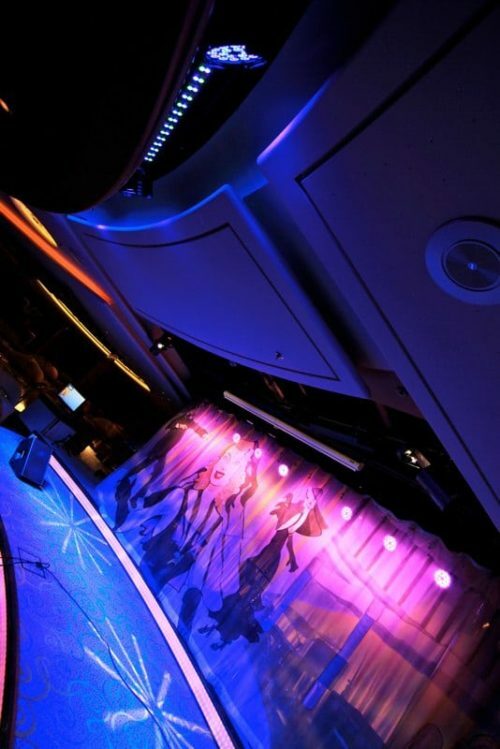 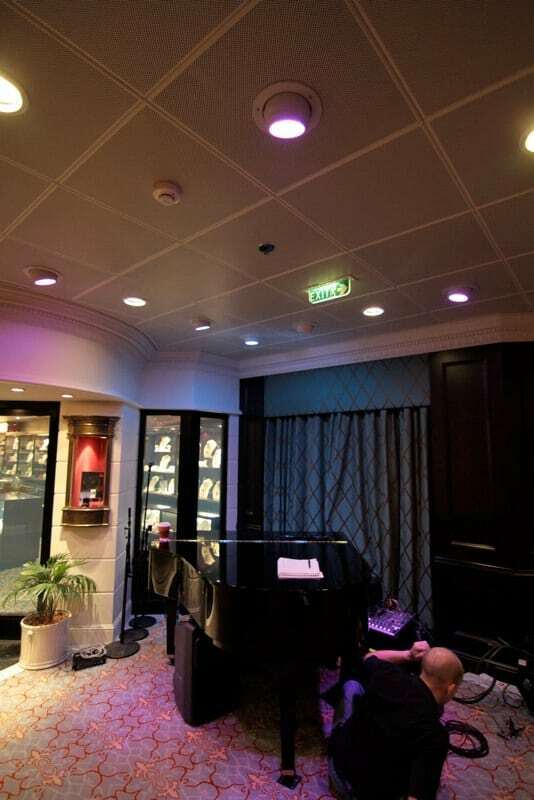 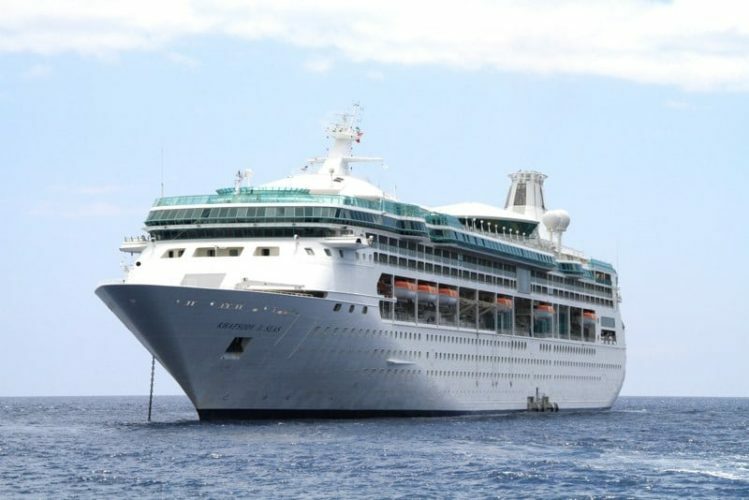 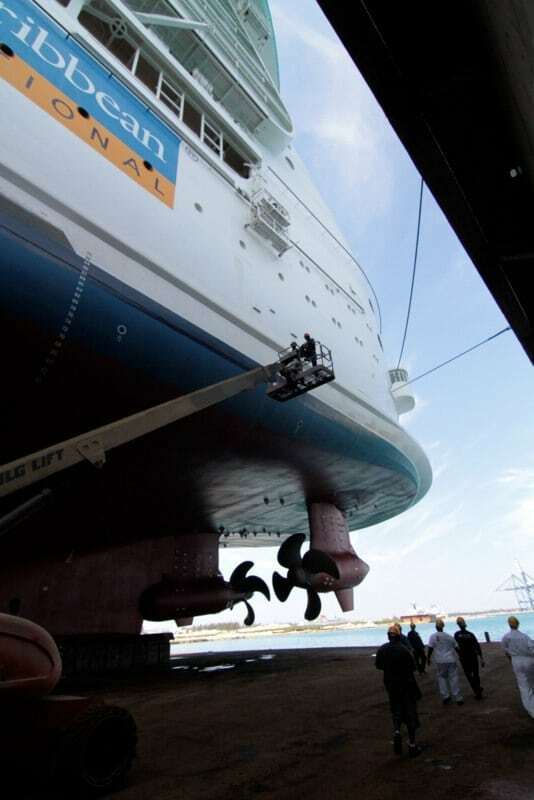 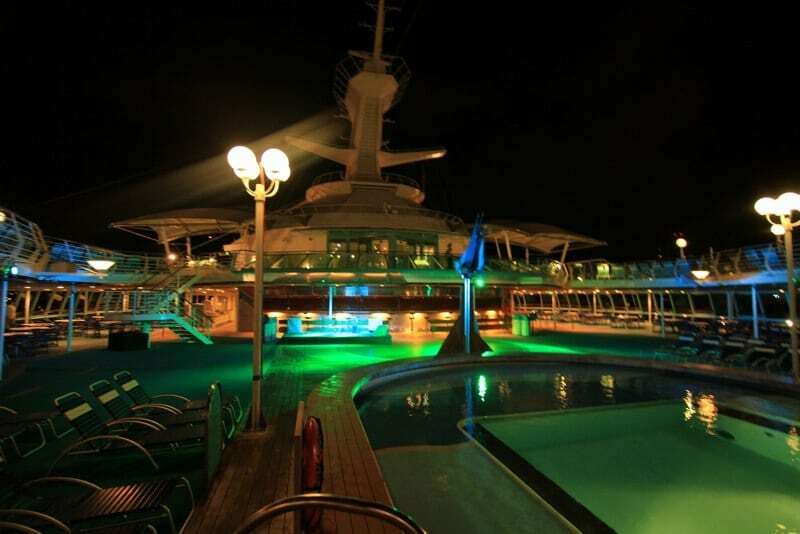 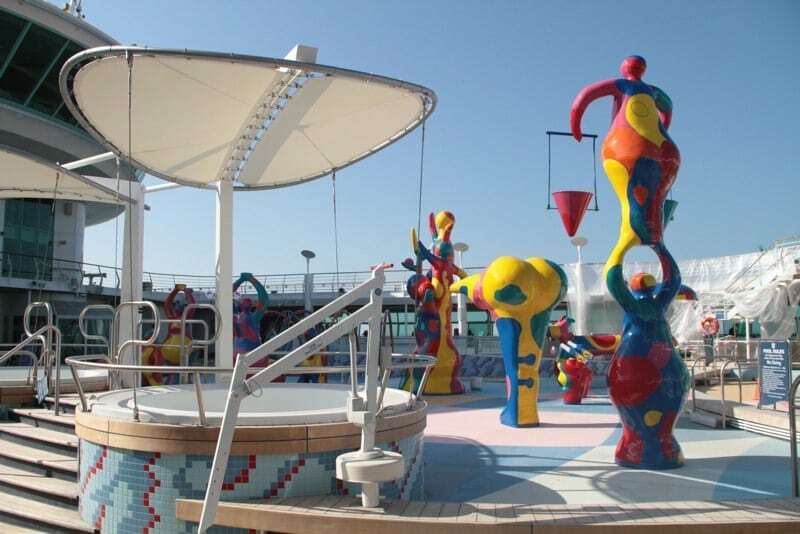 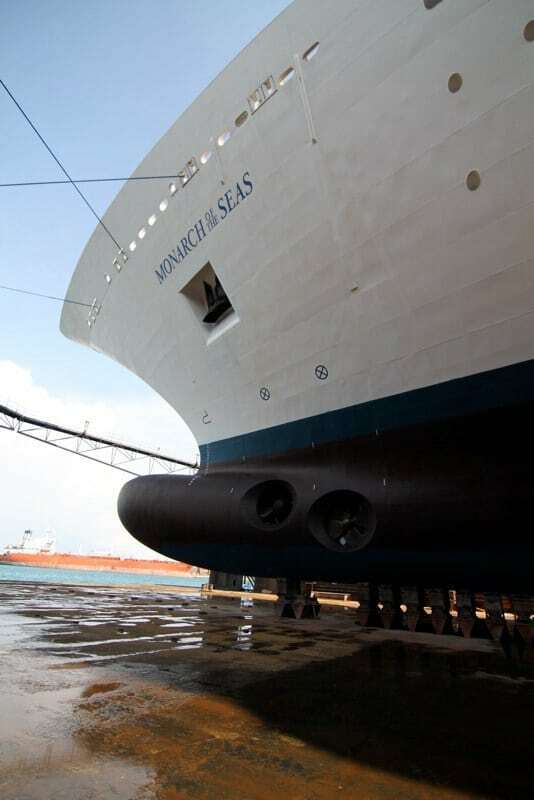 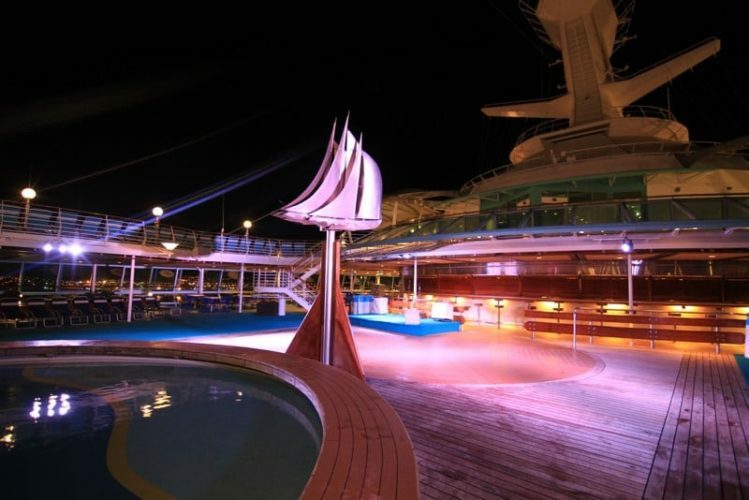 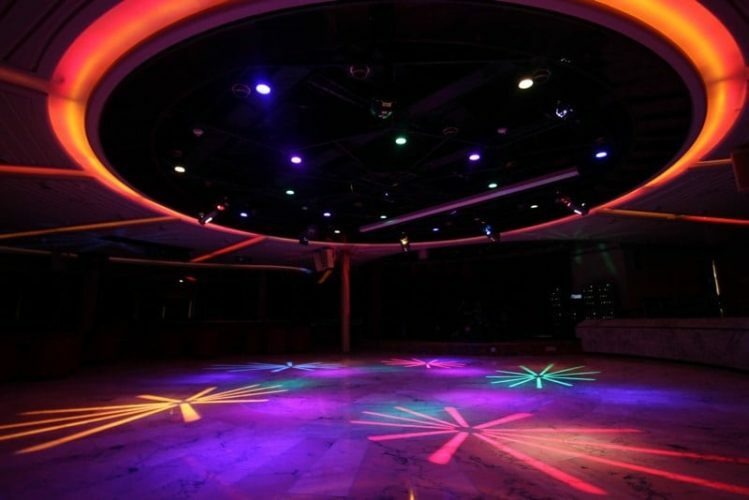 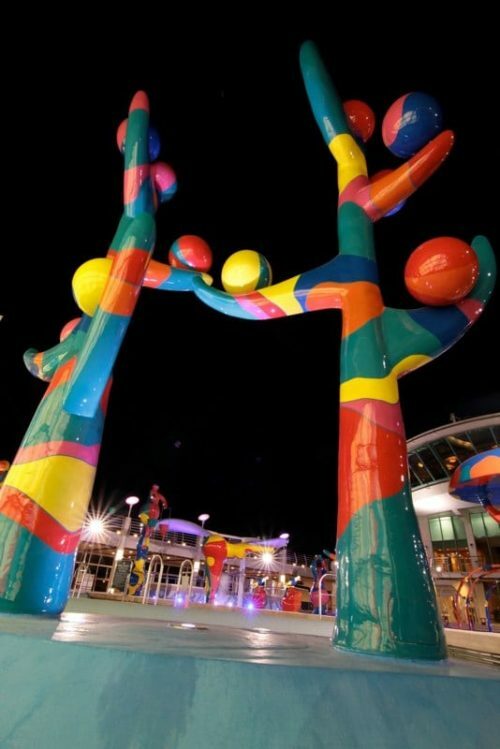 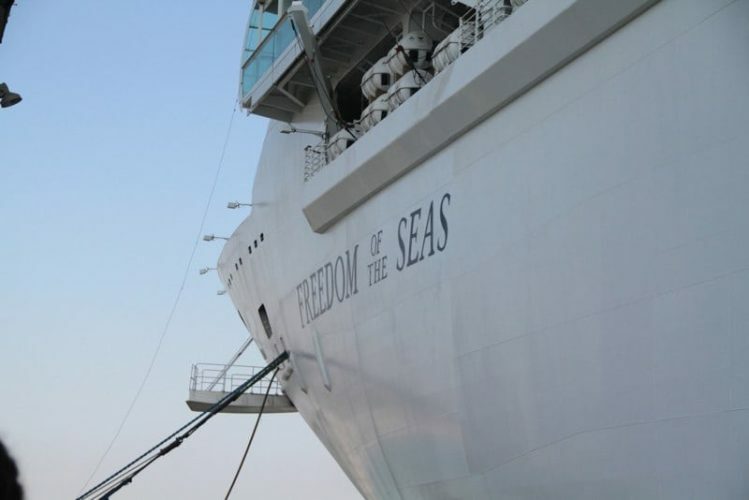 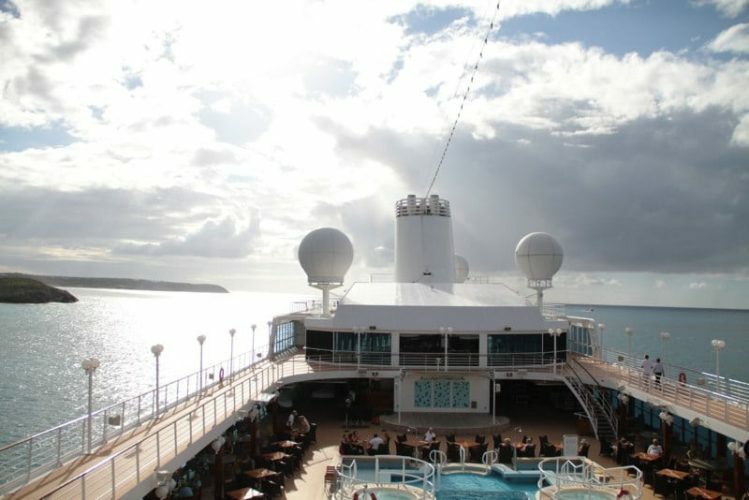 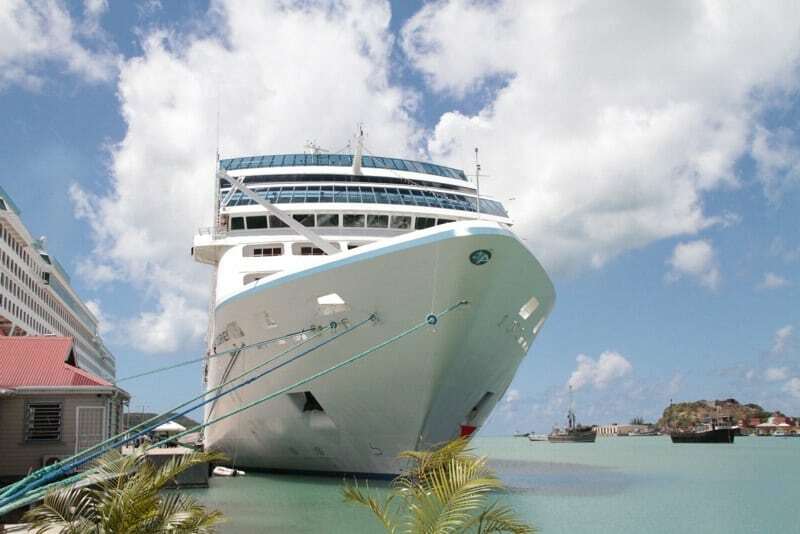 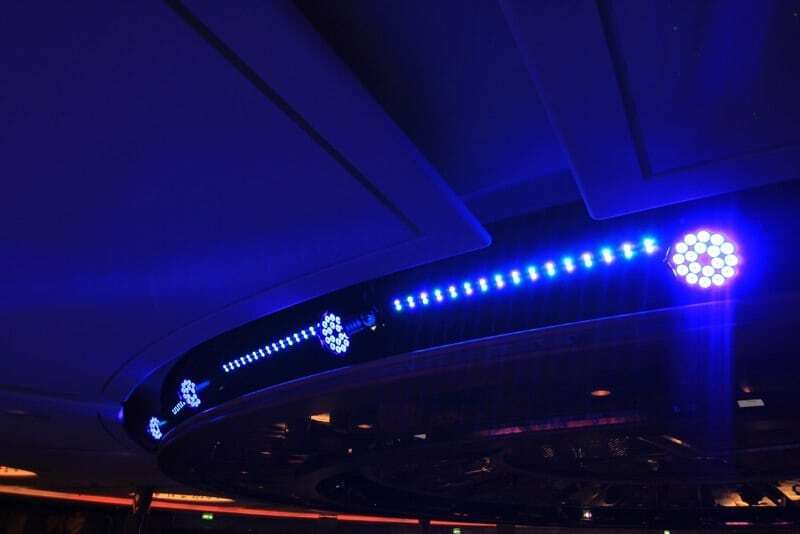 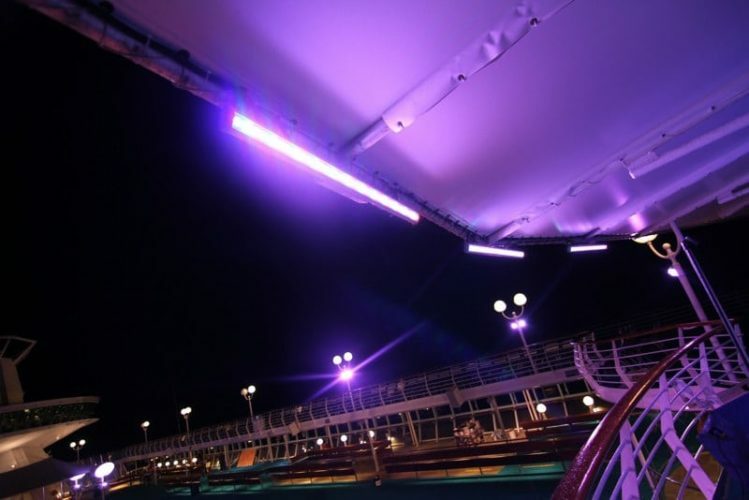 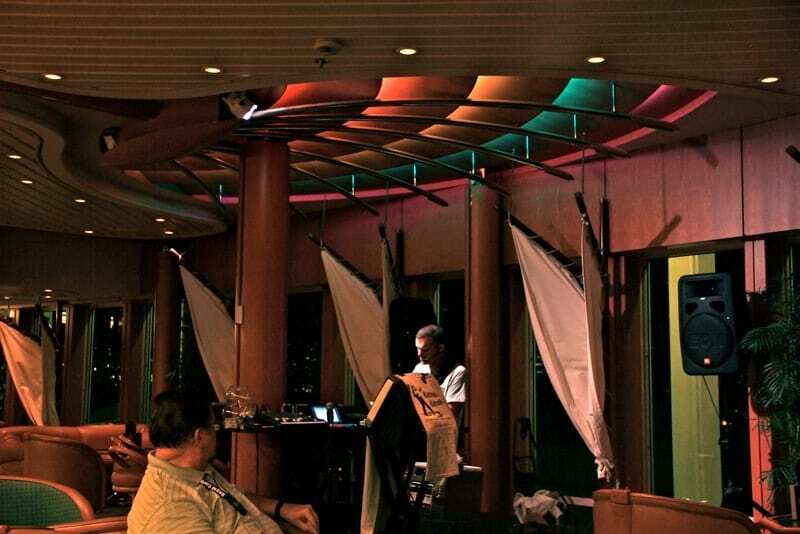 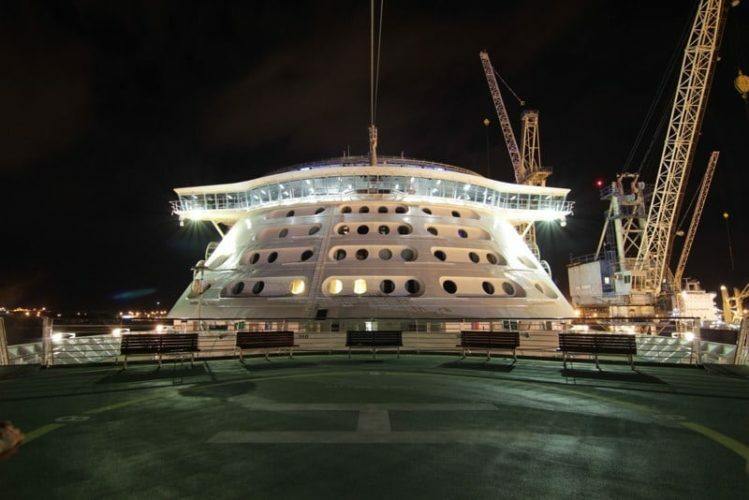 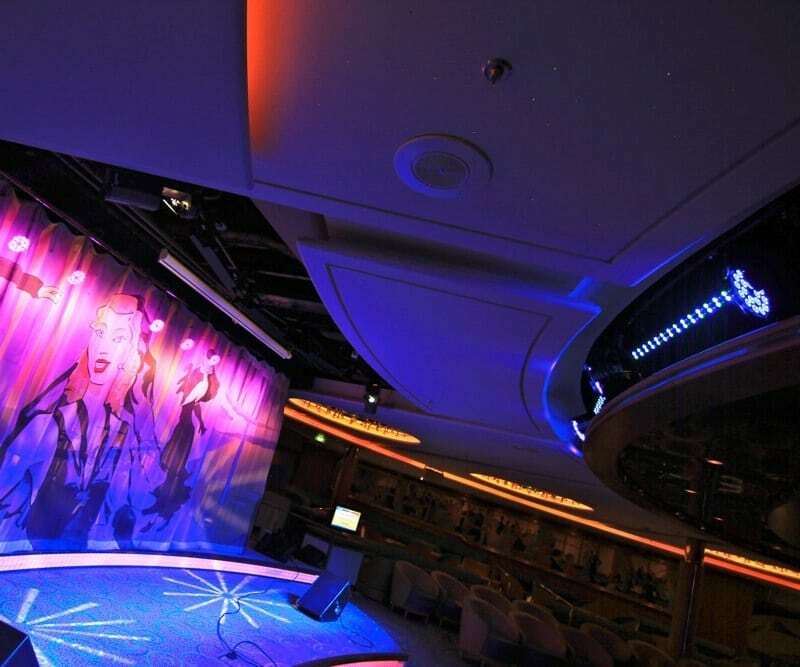 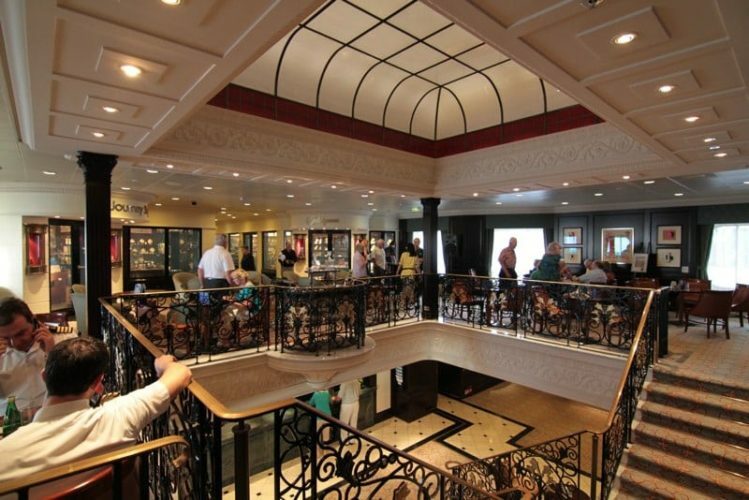 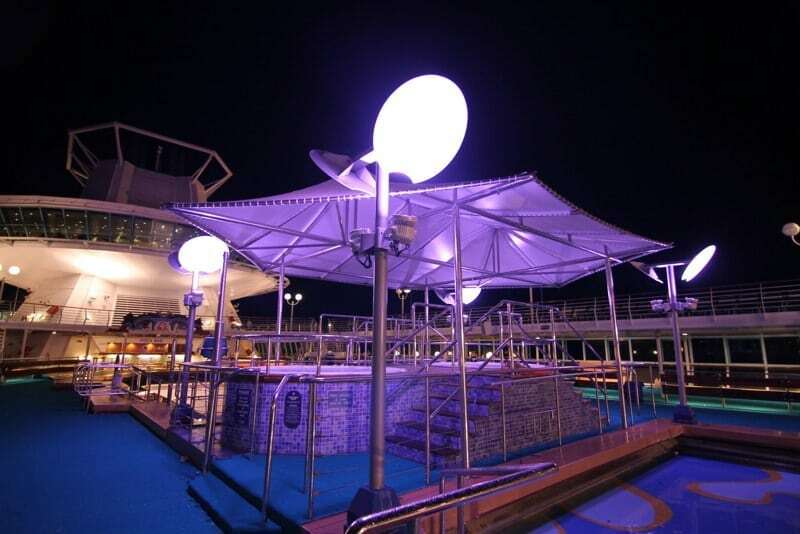 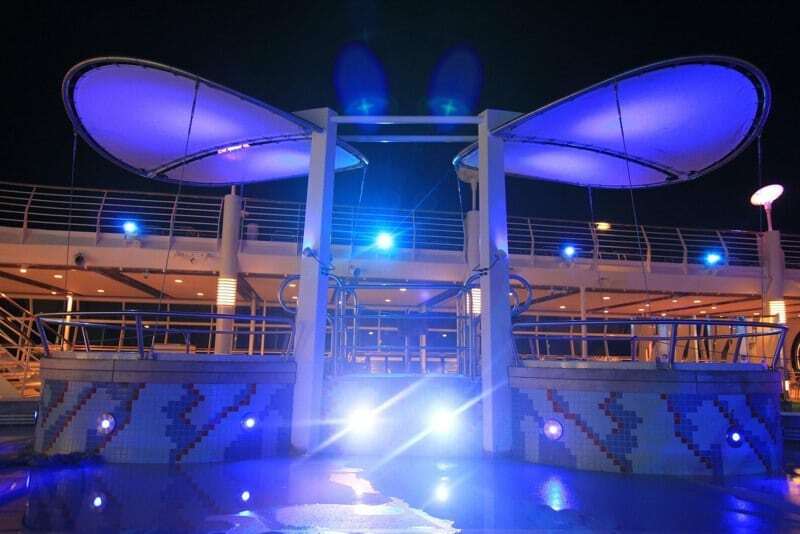 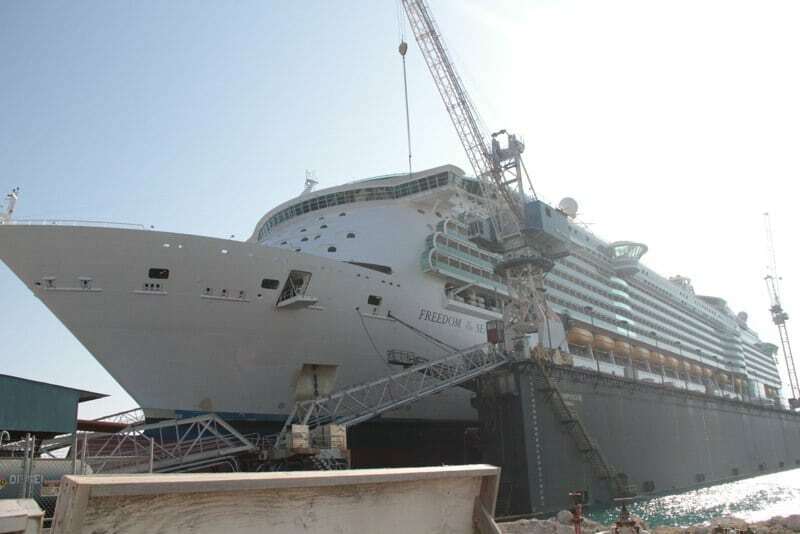 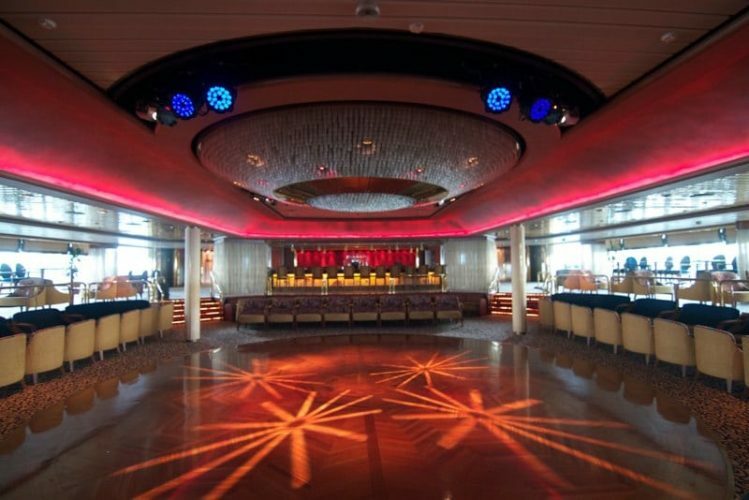 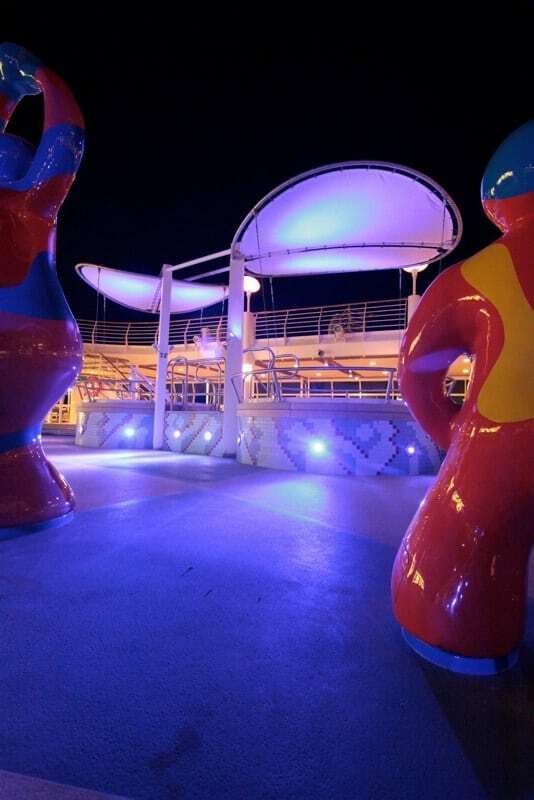 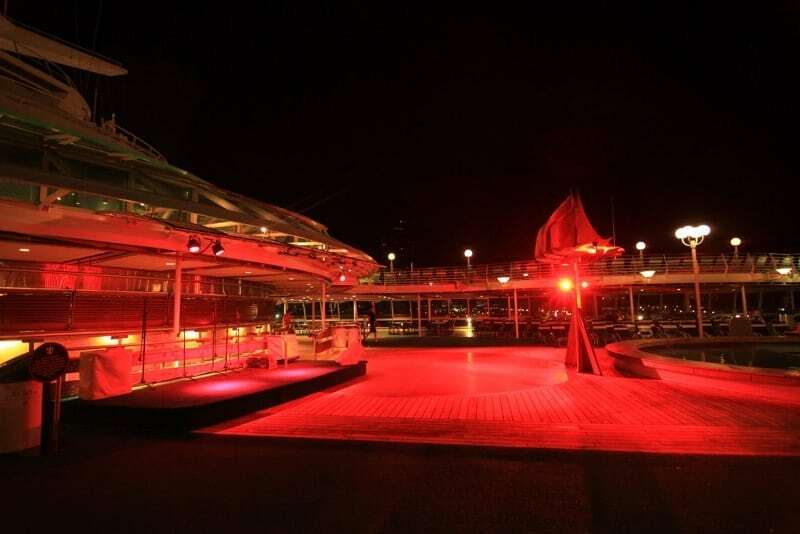 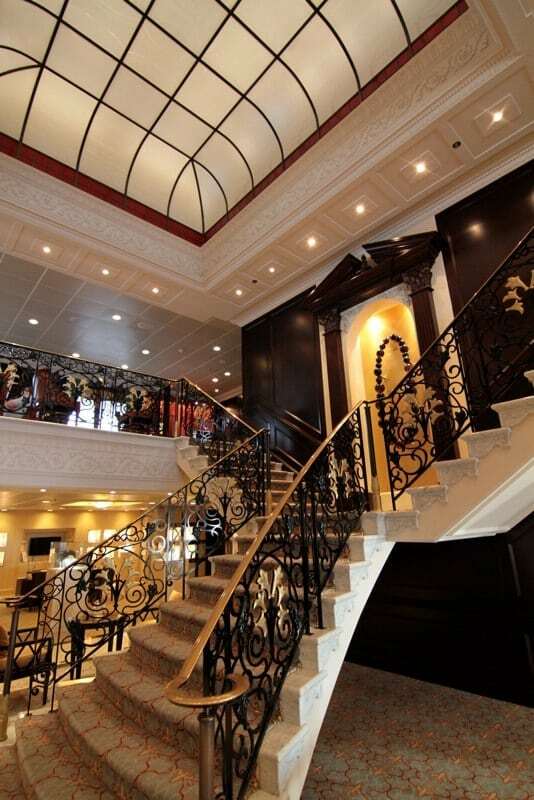 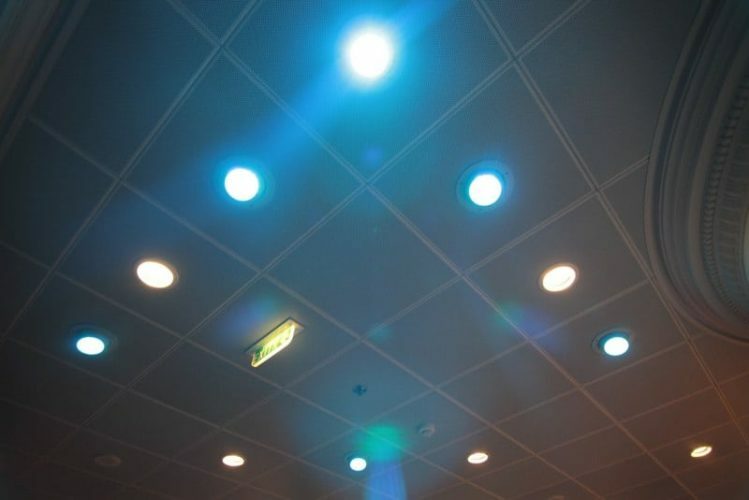 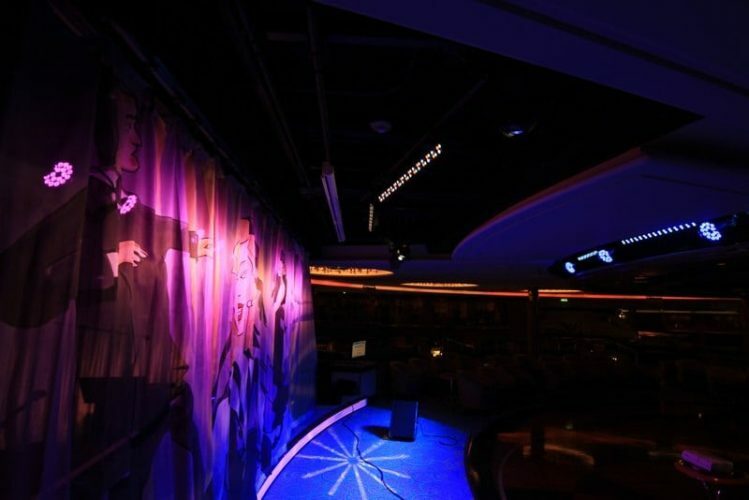 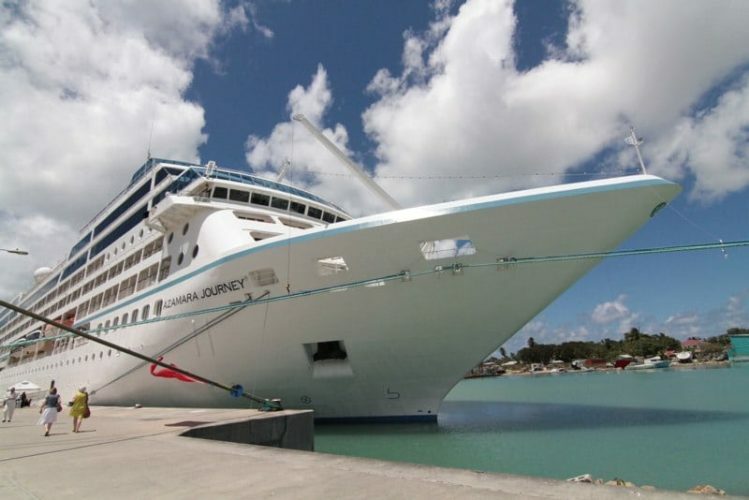 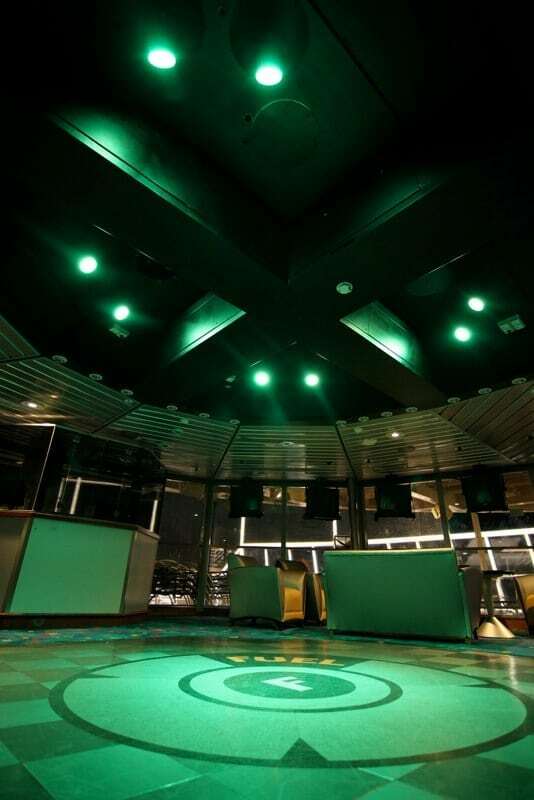 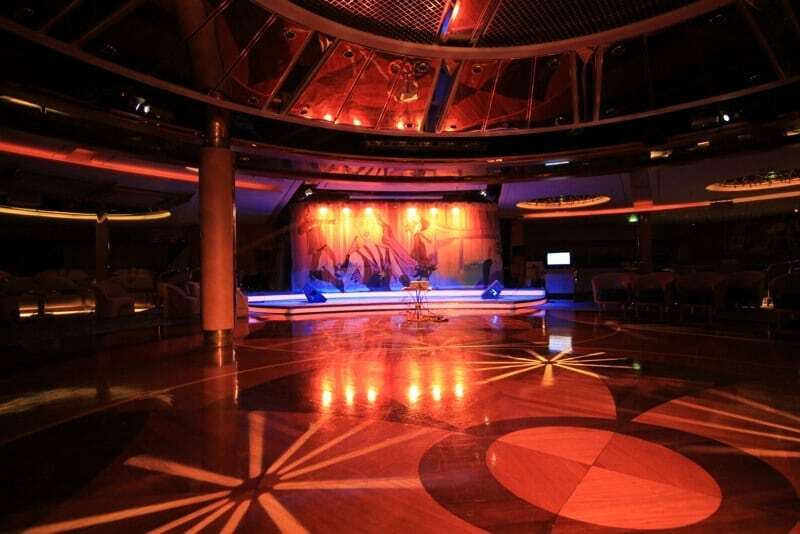 Murphy Lighting Systems is a leading provider of lighting equipment and systems for the cruise industry. Our staff travels the world in order to support our great customers. 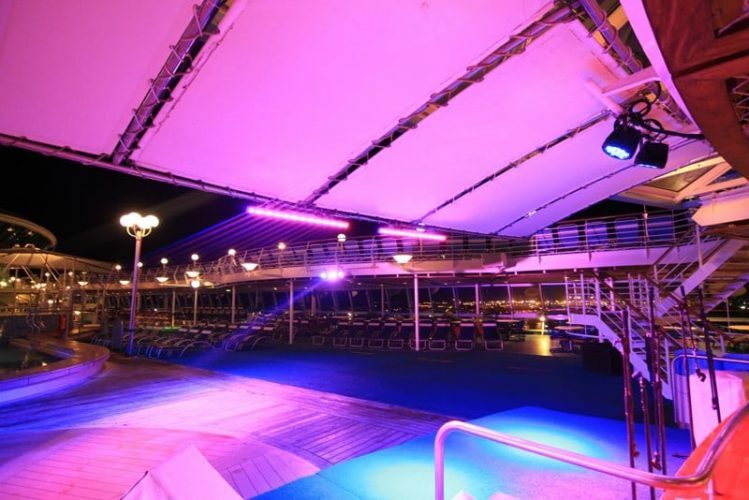 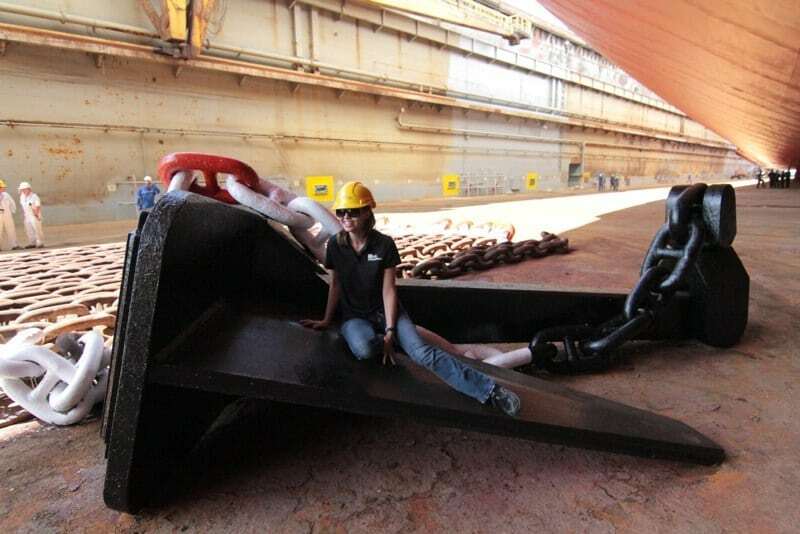 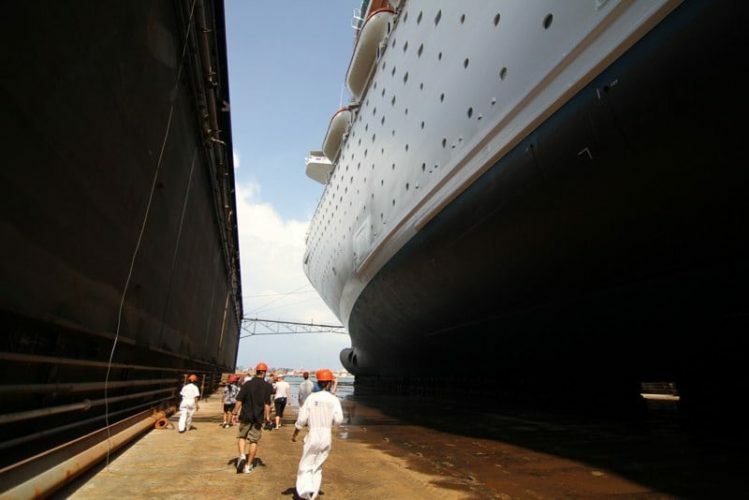 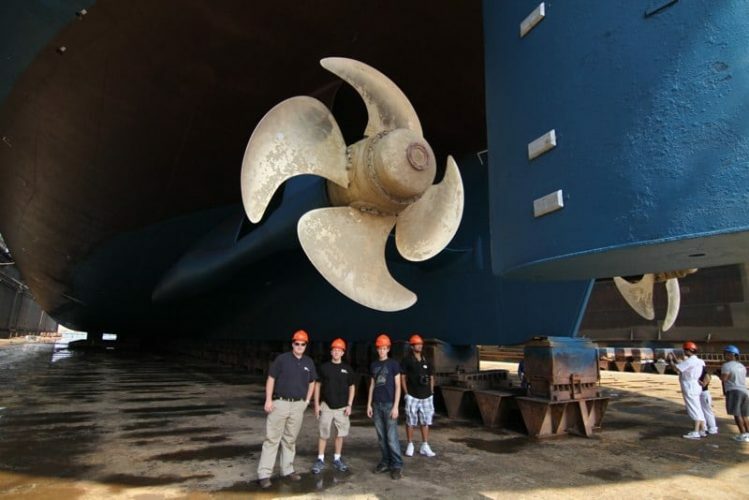 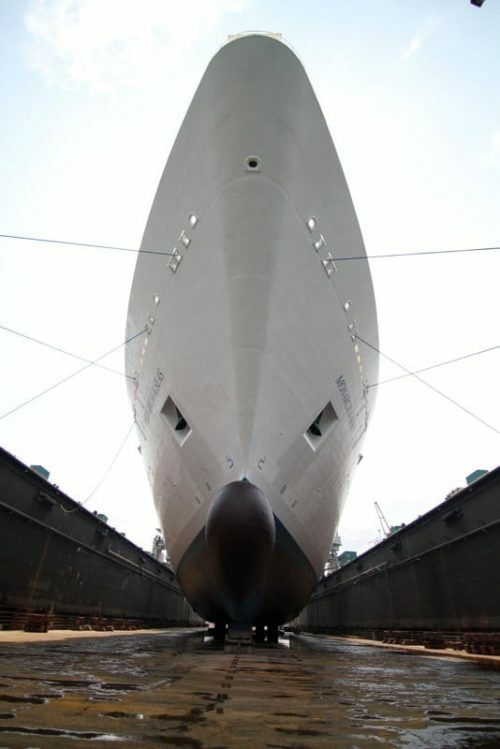 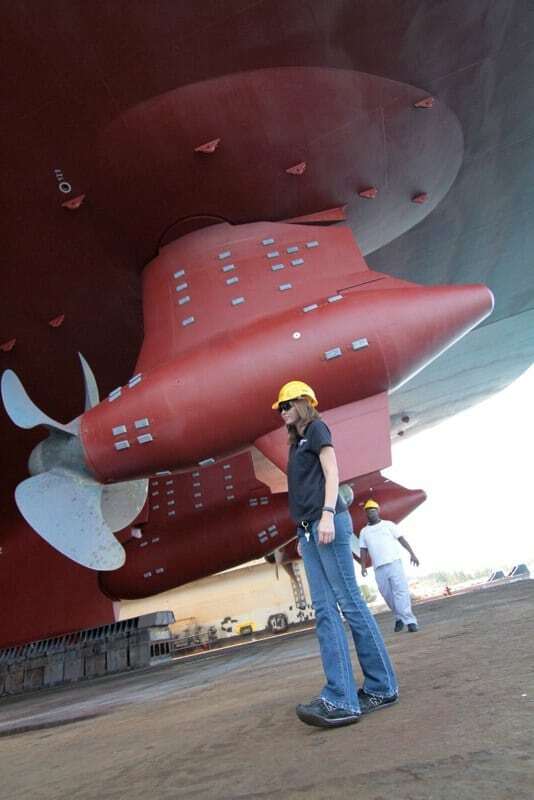 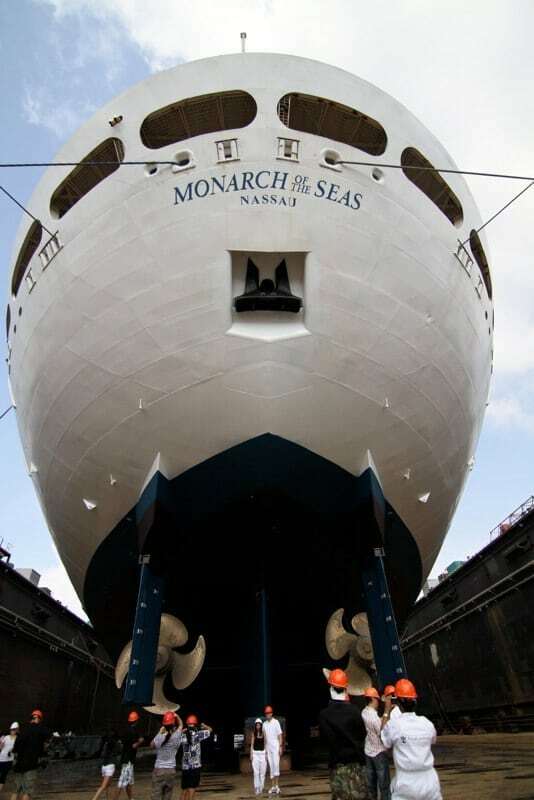 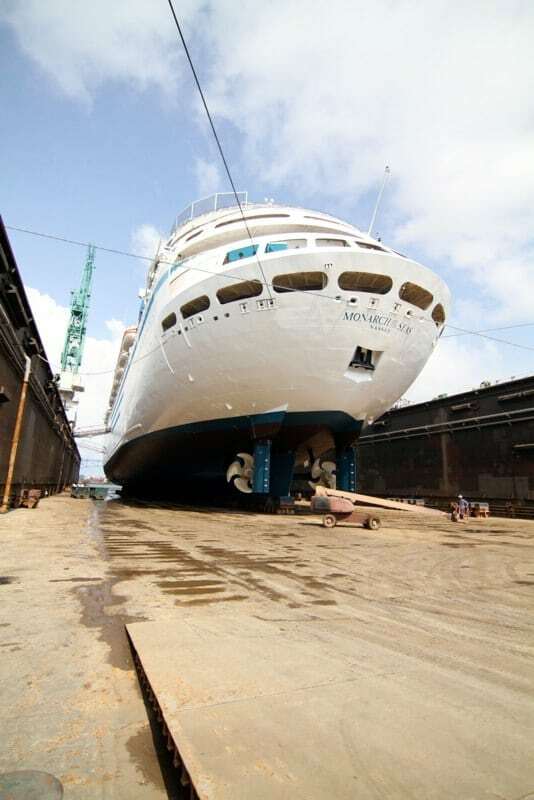 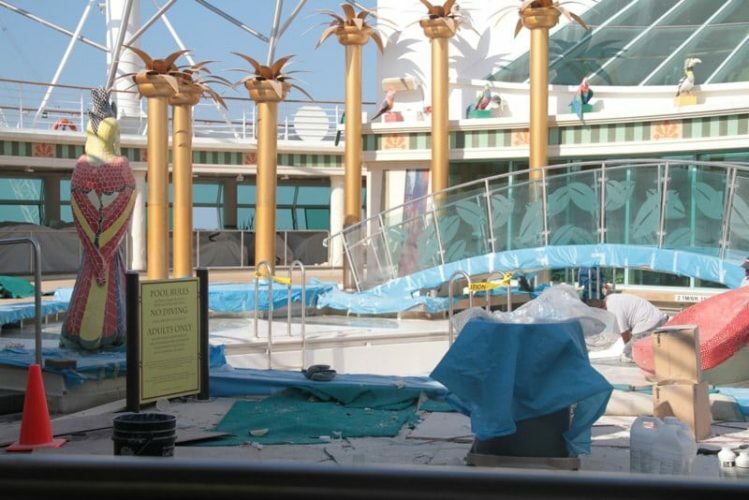 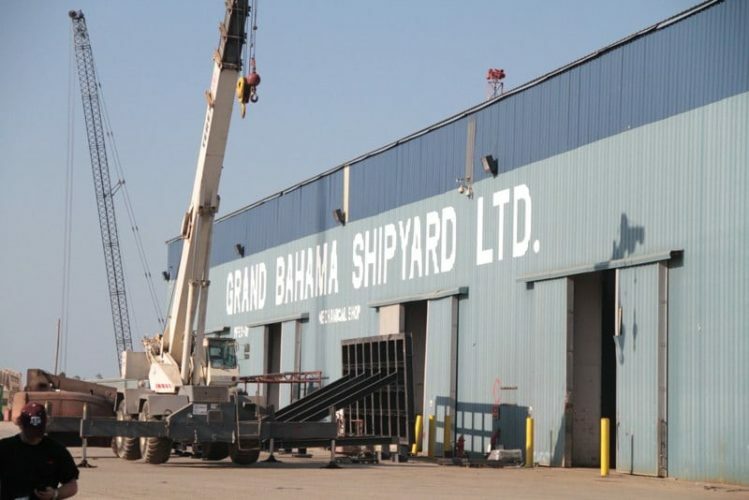 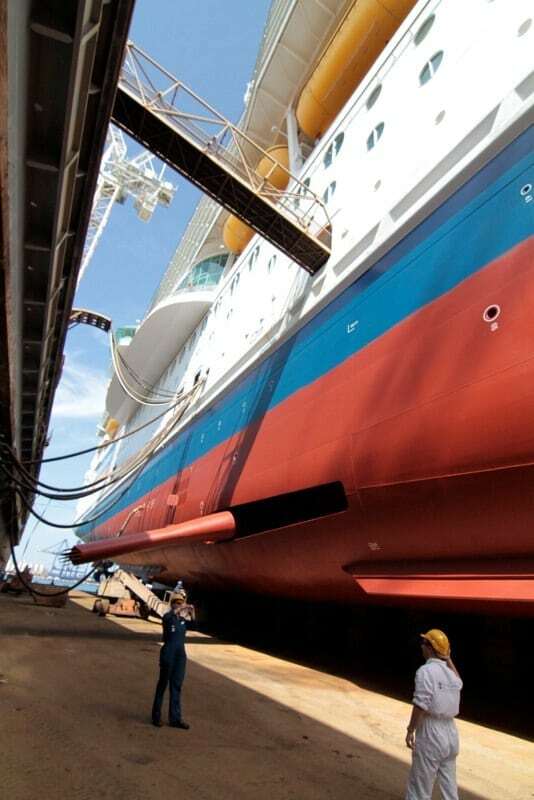 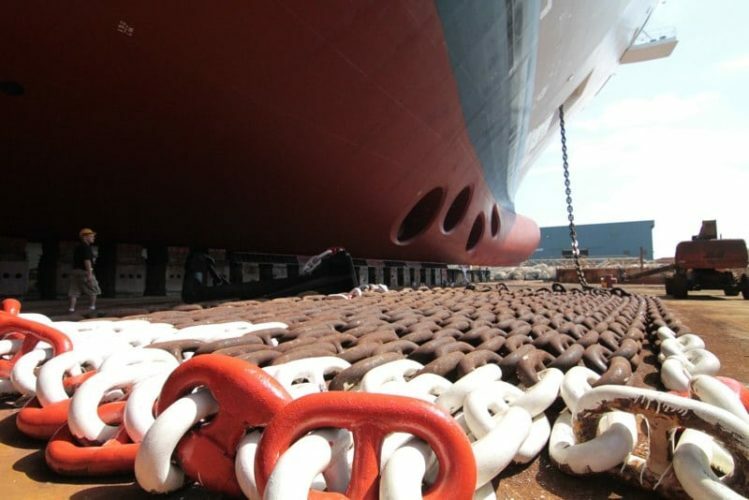 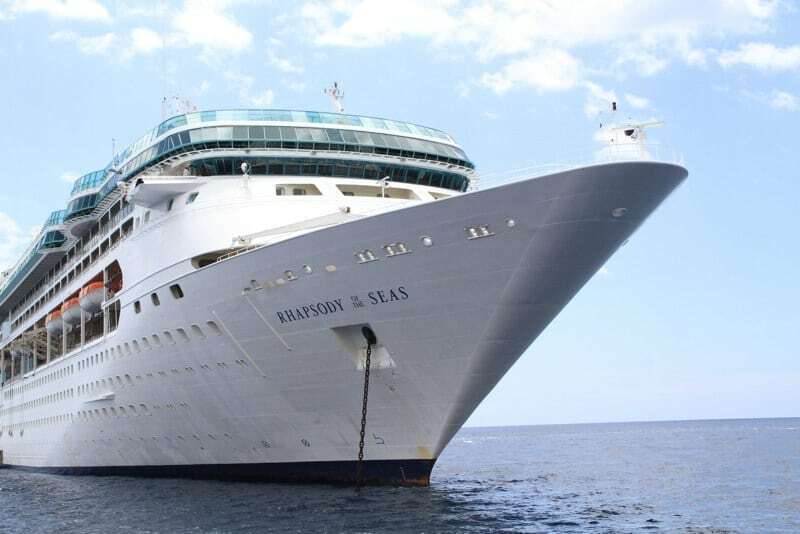 Whether during a dry dock or in service; working around the guests’ schedules, or experts provide repairs, replacements and upgrades that truly transform showrooms, lounges, pool decks and other spaces. 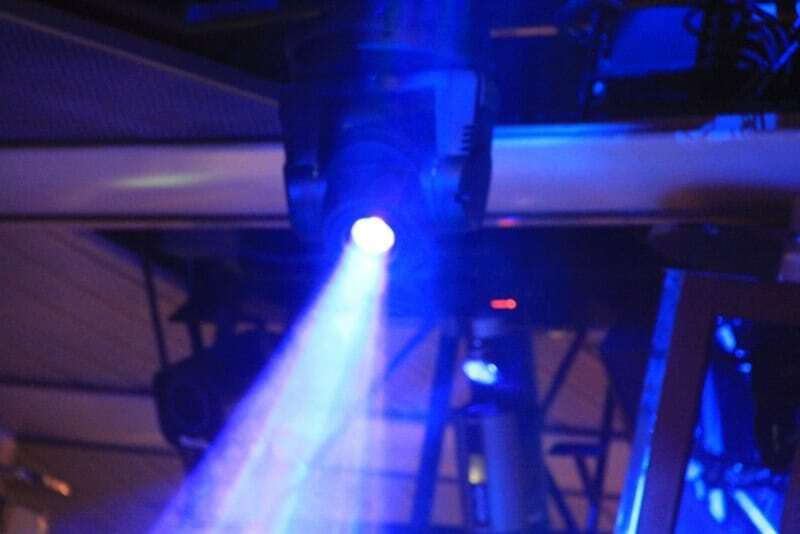 MLS is also knowledgeable about the correct approach to take to minimize corrosive damage in this tough environment so that the new equipment has the longest possible lifespan. 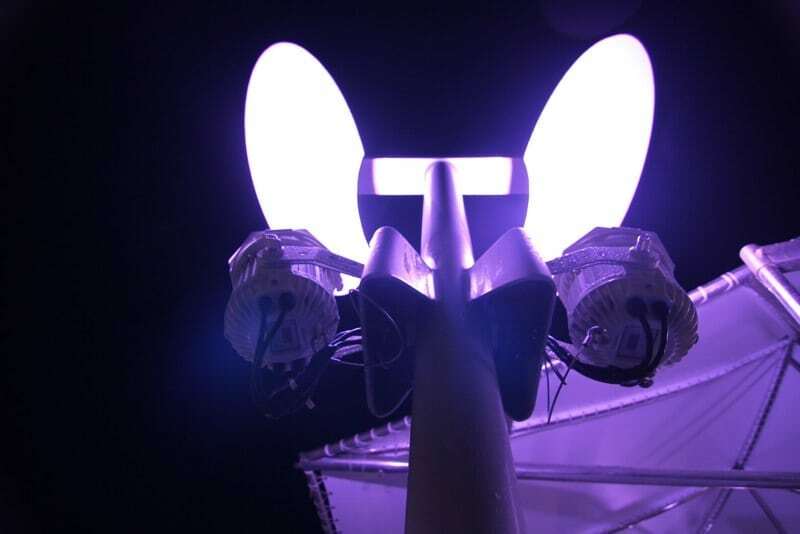 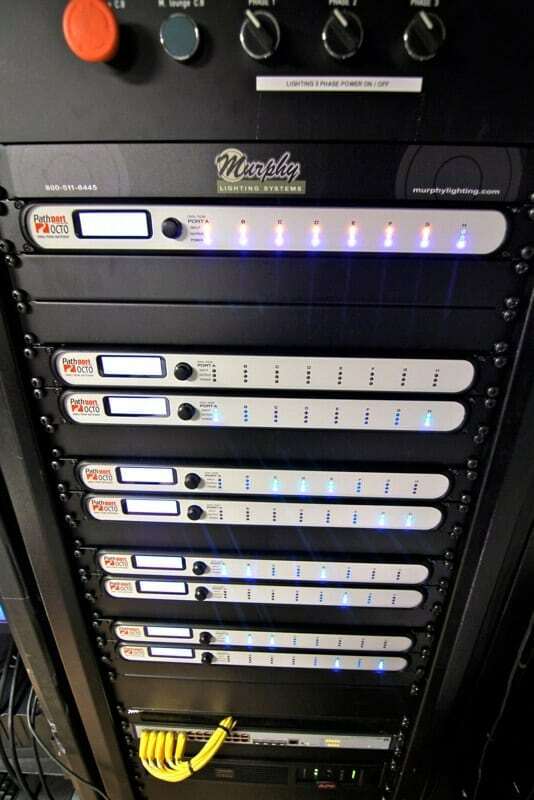 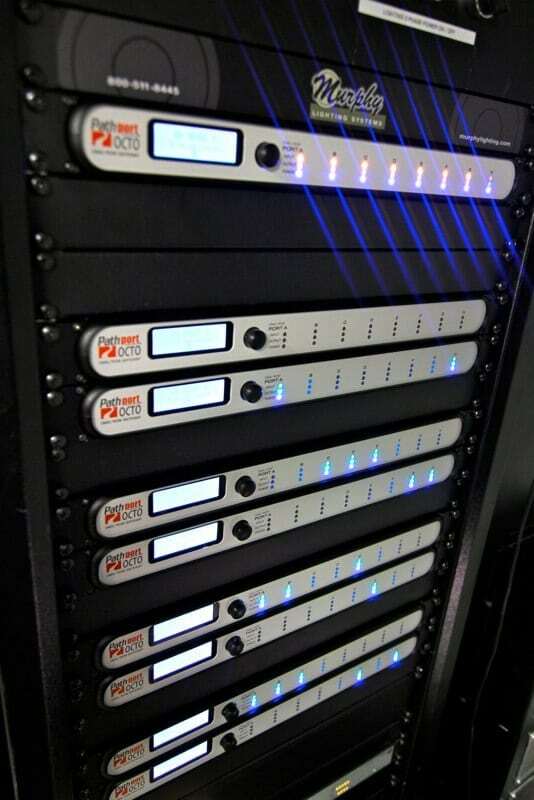 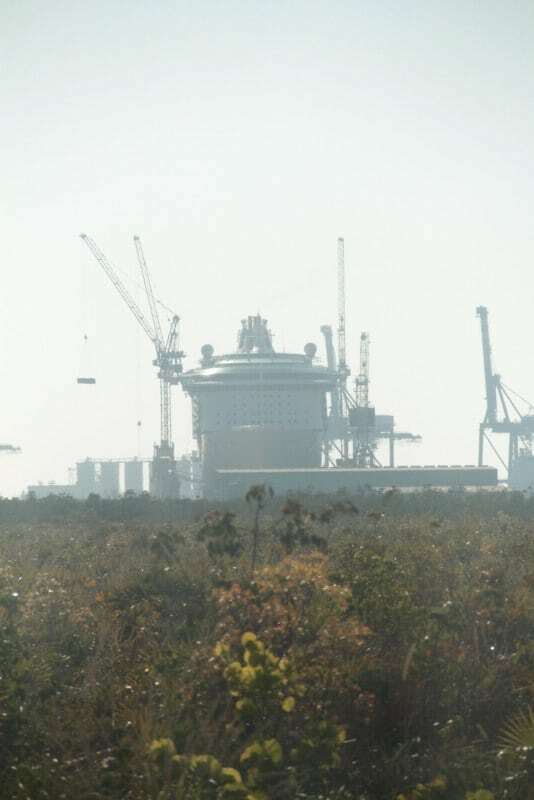 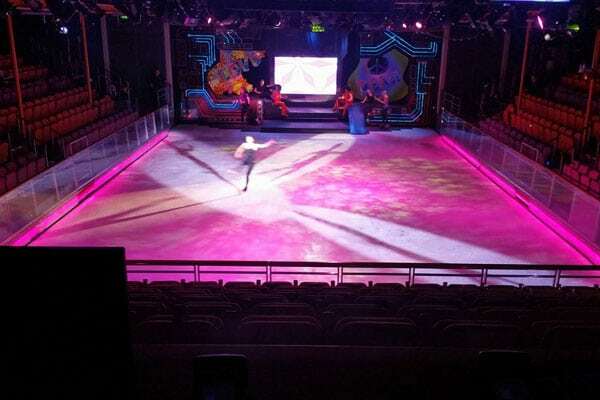 The new equipment is also more reliable and requires much less maintenance than conventional gear – something much appreciated by the entertainment staff.